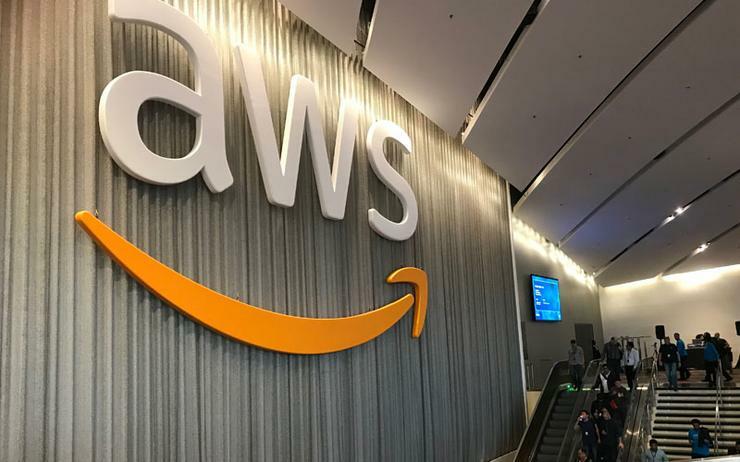 Amazon Web Services (AWS) generated US$7.29 billion in operating income for Amazon.com during the financial reporting year ended 31 December 2018, representing the tech giant's fastest growing division. Cutting closer in 2018, Amazon operating income for North America was US$7.26 billion, alongside an international operating loss of US$2.1 billion. To put it in perspective, AWS' year-over-year net sales growth was 47 per cent in 2018, growing faster than the other business segments. Overall, Amazon posted a growth rate of 31 per cent. Net sales for the full year increased 31 per cent to US$232.9 billion, compared with US$177.9 billion in 2017. Meanwhile, operating income increased to US$12.4 billion, compared with operating income of US$4.1 billion in 2017. Net income increased to US$10.1 billion compared with net income of US$3.0 billion, in 2017.